The Norwegian Newspaper Drammens Tidene had an article about me last Wednesday (June 6th 2012). It is a portrait of me when I came to Norway as a boat refugee and about d2o’s (deadline 2 online as) expansion into the U.S. market. 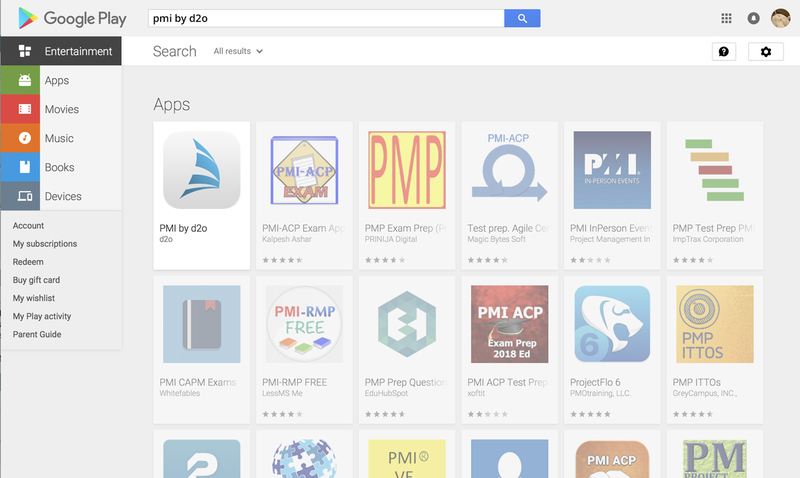 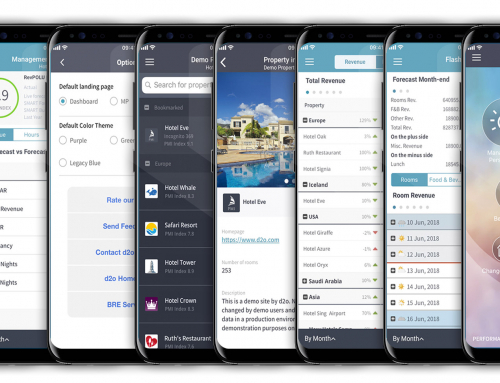 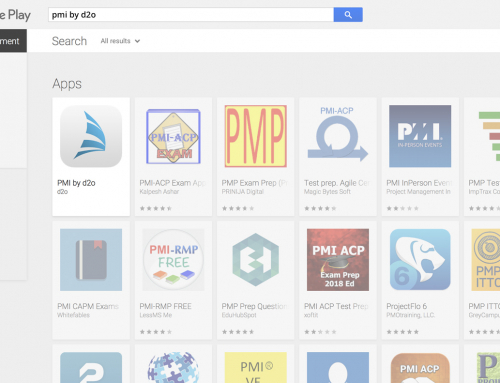 PMI for Android devices available via Google Play!